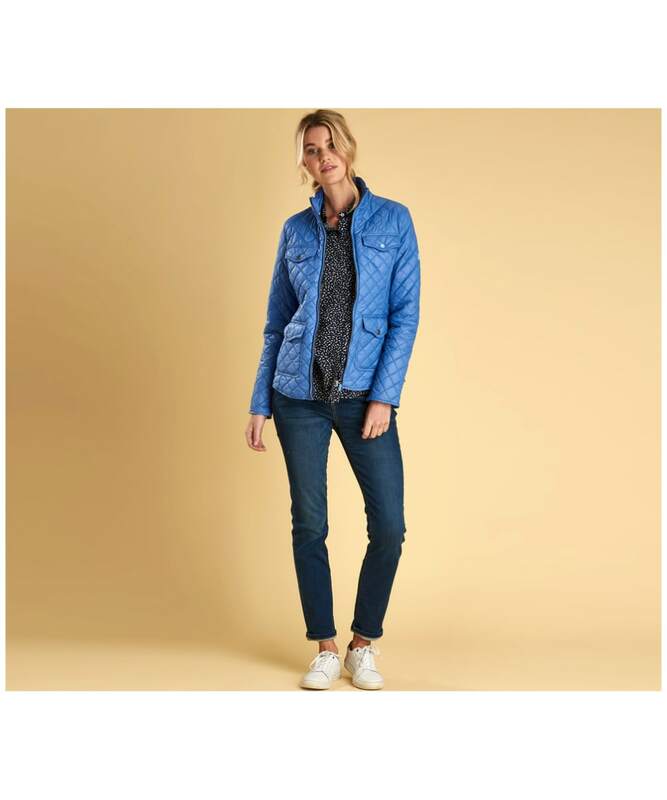 Rated 5 out of 5 by Connie from Stylish and great quality Perfect for in between weather when it is too warm for a sweater and too cold to go sleeveless. 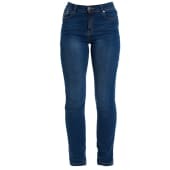 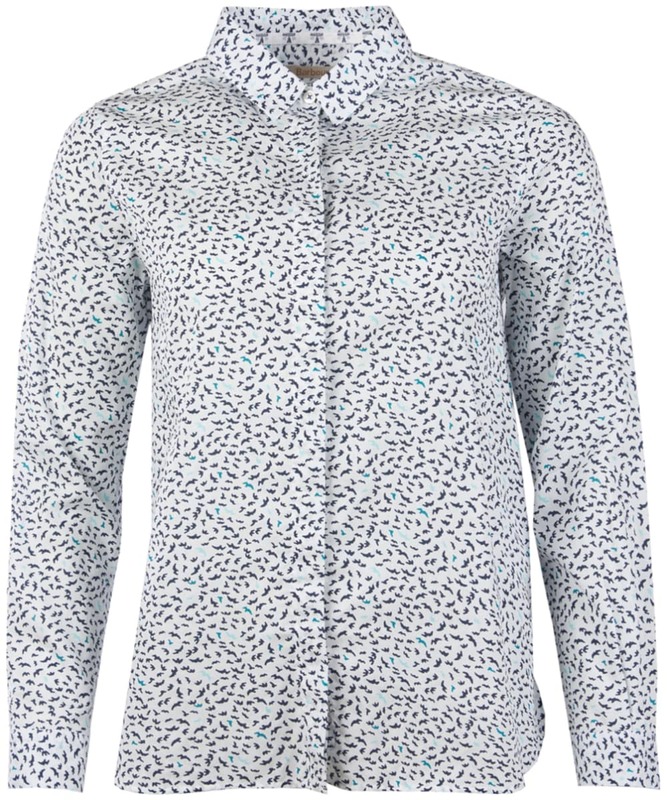 Great for smart casual and with jeans or jeggings. 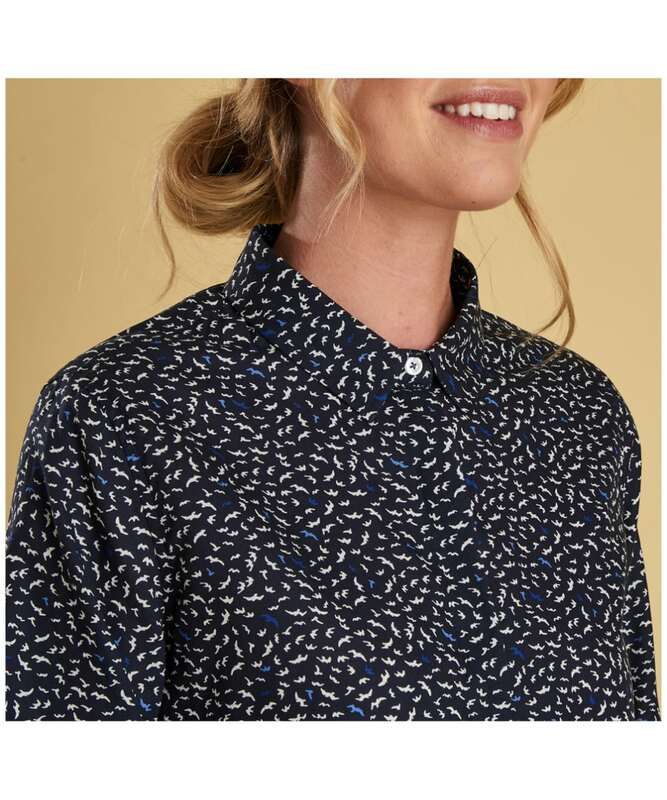 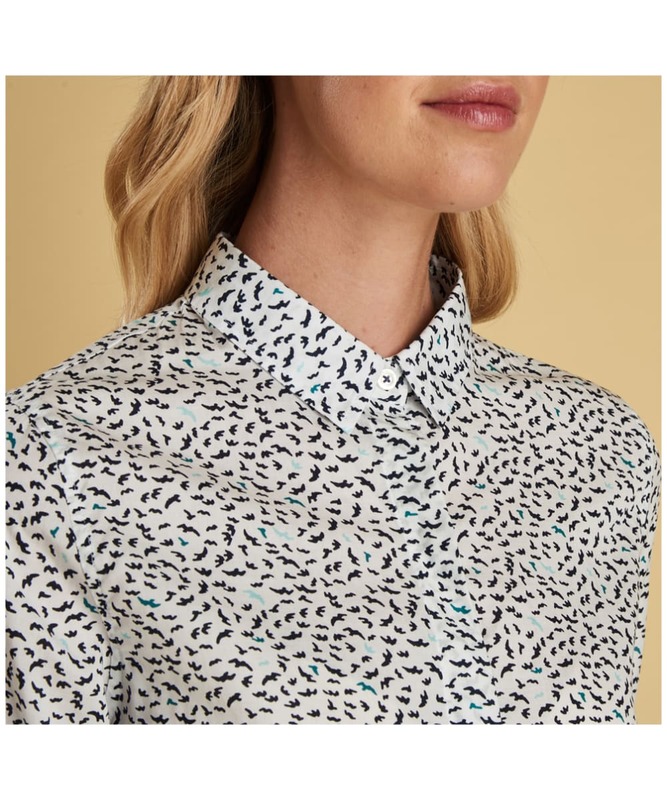 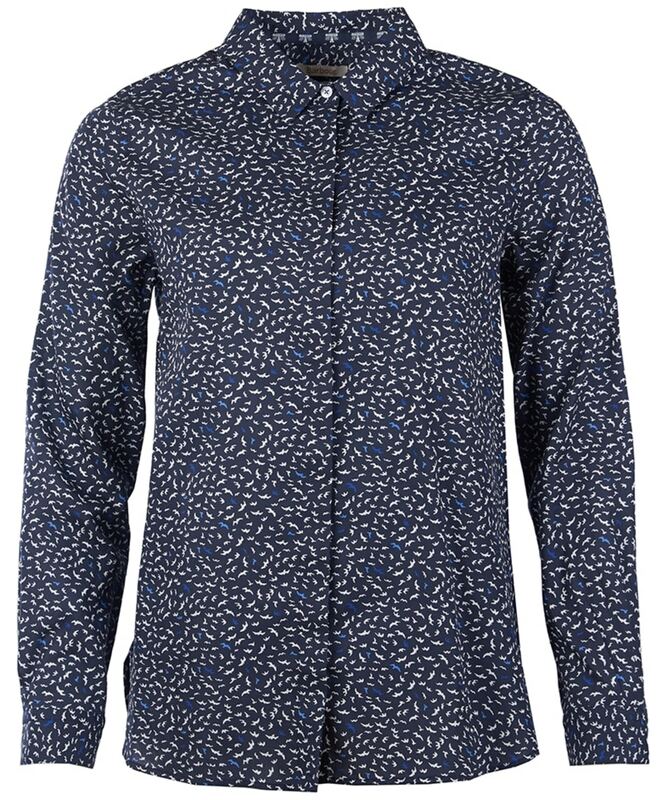 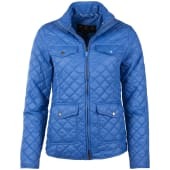 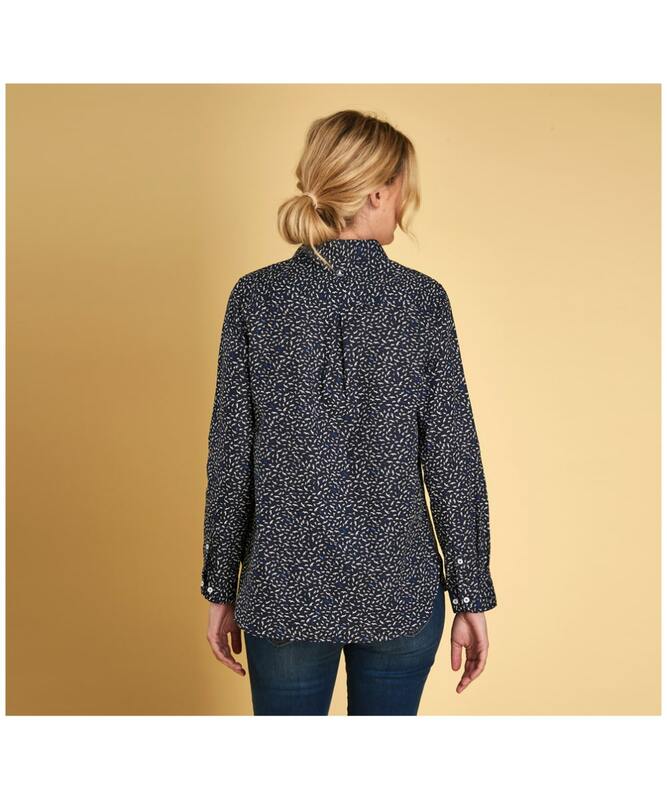 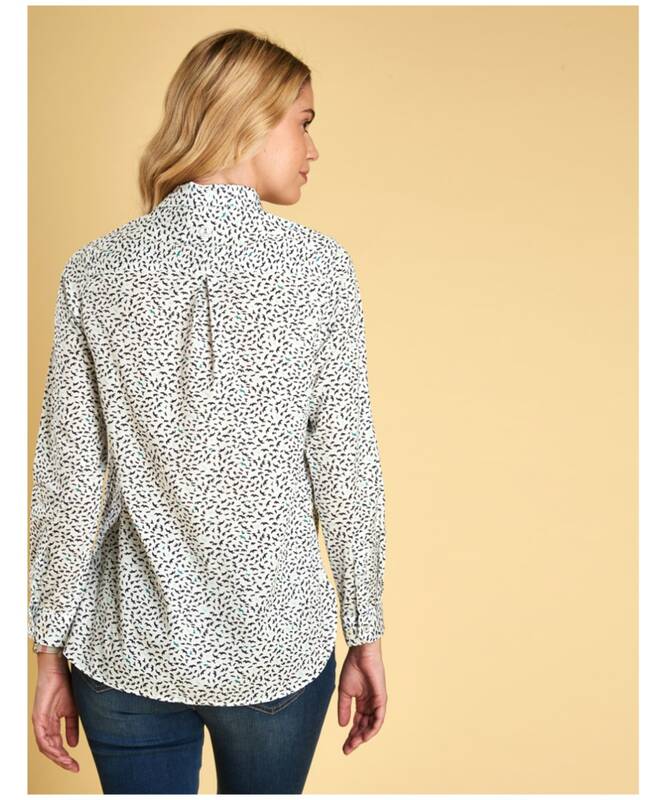 Women's Barbour Hustanton Printed Shirt - Navy Print is rated 5.0 out of 5 by 1.